“My family has always wanted a dog, but we have not been in a position to do so. 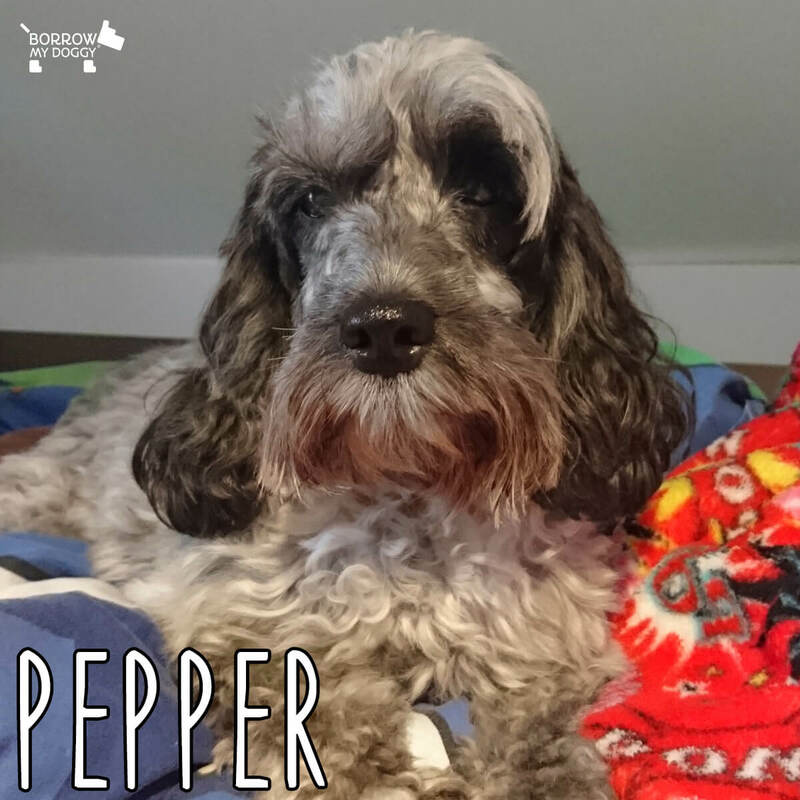 Now, nearly every weekend, we look after Pepper, a lovely Cockapoo who is helping our children understand how to look after a dog. Having her around helps us all physically because we go on more walks, which we would have never done before, and it also relaxes me mentally as I take time to go out rather than rushing around the house. The biggest surprise has been the people I meet when walking - I never realised how friendly dog owners are and there are ready made communities at the park you go to every day. I would recommend BorrowMyDoggy to anyone that loves dogs, but can't have one themselves." - Pepper’s borrower, Kate.